A 91-year-old man has died after his mobility scooter and a car crashed in Perth. 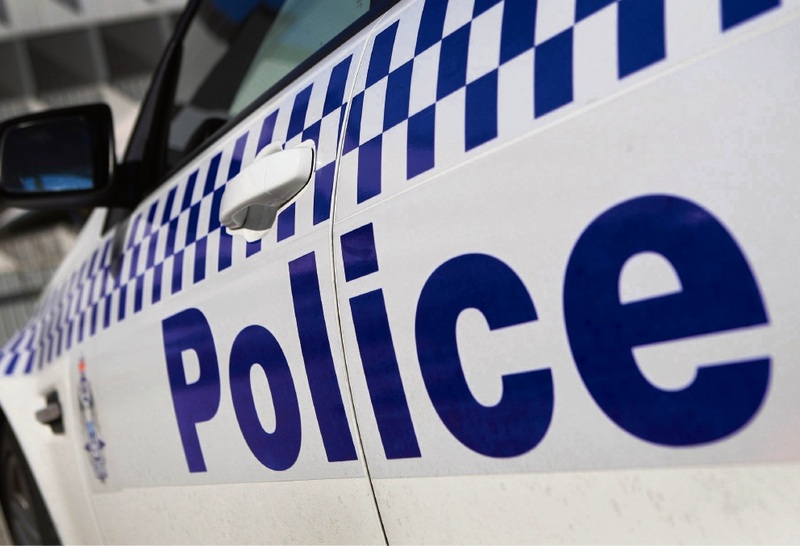 The man’s scooter and the car collided at an intersection in Dianella, north of the CBD, about 5.15pm on Sunday, police said. The elderly man was taken to Royal Perth Hospital, but he died from his injuries. Major Crash Investigators are seeking information about the fatality and have asked anyone who witnessed the crash to call Crime Stoppers on 1800 333 000 or report the information online at www.crimestopperswa.com.au.